Users of Google's Docs hosted office productivity suite will now be able to edit word processing documents from their Android and Apple iOS devices, Google announced on Wednesday. The new editing capability will be rolled out over the coming days to English-language users of devices running Android 2.2 and versions 3.0 and later of iOS, including the iPad. Google Docs already allows editing of spreadsheets, but not of presentations. Google is considering extending mobile editing capabilities to other Docs components in the future, according to a company spokeswoman. 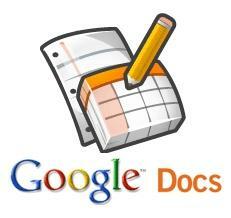 Google Docs is available as a standalone product and also as part of the broader Google Apps collaboration and communication suite for workplaces, which also includes Gmail, Calendar, Sites and other applications and features.